Benjamin Balint, a writer and translator living in Jerusalem, has taught literature in the Bard College humanities program at Al-Quds University in Jerusalem. The New York Times called his first book Running Commentary (Public Affairs, 2010) “beautifully written and richly researched.” His second book was Jerusalem: City of the Book (co-authored with Merav Mack). 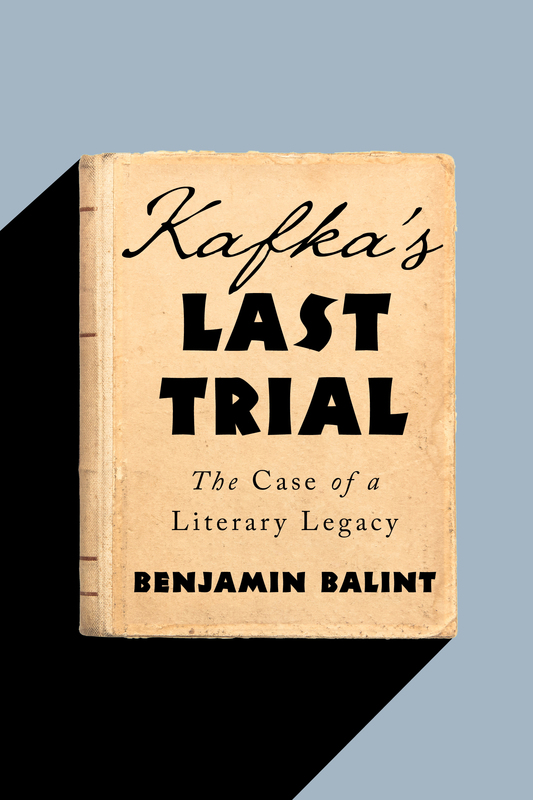 Balint’s reviews and essays regularly appear in The Wall Street Journal, Die Zeit, Haaretz, The Weekly Standard, and The Claremont Review of Books. His translations of Hebrew poetry have appeared in The New Yorker.